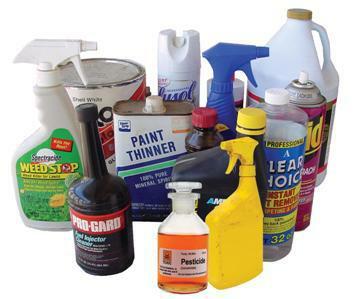 Help us help the environment by participating in our household hazardous waste day event with medications acceptance at the Cecil County Central Landfill on Sunday, April 28, 2019 from 7:30 am to 3:00 pm. Information will be provided on source reduction, recycling, composting, and all permanent special wast programs. The Cecil County Sheriff's Office will be on site accepting medications and the Cecil County Hazmat Response Team will be assisting and giving tours of the Hazmat bus. Please visit www.ccrecycling.org, call 410-996-6275, or click on the attachment to find out what is and is not acceptable. Please help us help the environment! !